Created for the up and coming Entrepreneurs…aspiring to achieve the very best in life. Expect the unexpected. Beyond the ambiguities, lie predicaments that surface upon you achieving the unattainable. Our Crisis Management team is trained and ready to assist. This is it…You have arrived… Nothing is beyond your grasp… or is there? 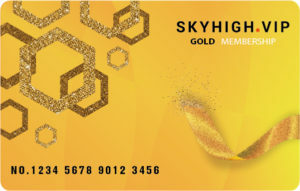 Receive the latest luxury news and tips by joining Skyhigh.vip. Get to know where the latest and best deals and hangouts are. Giving you direct access to Michelin Star and Luxurious Restaurants across the globe where fine dining has evolved into an eclectic blend of cuisines and dining concepts. Being a global brand, we offer our Exclusive Members global travel opportunities, paired with luxury and style, for that unique once-in-a lifetime experience. Our team of financial advisors provide insights on the latest trends such as fintech and cryptocurrency as well as insider tips and latest industry news. You can look forward to receiving special VIP invites to members-only red carpet events, private parties, exclusive film premieres, product launches as well as Backstage Passes to concerts. From New York to Milan, our team of fashion buyers are always on the look-out for the one-exclusive vibes that could set the town talking and offer it to our exclusive members. Mix and mingle with like-minded individuals and discuss and explore business strategies and achieve exponential growth thru our power networking sessions. 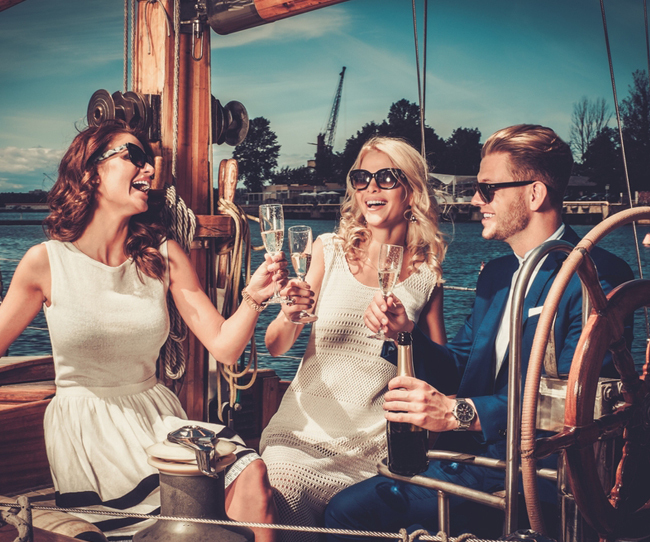 A jet-setting lifestyle never miss out on the mode of travel, be it in business class to sky suites or private jets or even your personal chartered yacht, we will make sure that our members travel in style. All the wealth in the world doesn’t make up for the perfect balance required with nature to bring about peace and harmony to mind, body and soul. 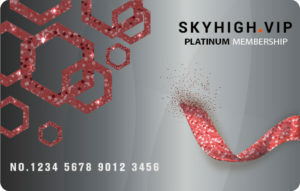 Skyhigh.vip brings you to the next level of luxury healthcare and fitness. Anything you wish is possible when you manage your money the right way. 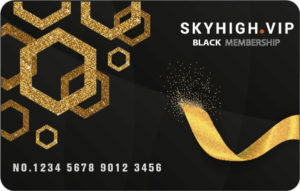 Skyhigh.Vip will engage experienced banking professionals who thru careful planning and utilization of bespoke wealth solutions will lead you towards a brighter future for your investments, your business, and eventually your family. Get access to Rare wine, fine arts and other exclusive limited edition luxury items that are not available to non-members. 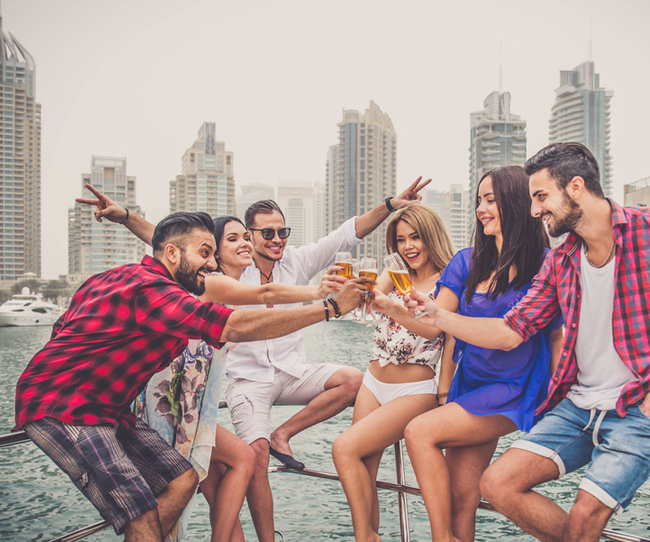 This section is only for Gold Members and above as it highlights bikini-themed yacht party / Gentlemen Club / rooftop Foam-party and even liquor infused theme nights out. Skyhigh.Vip will assign our professionals who will offer guidance in the choice of your ideal property, be it a beautifully designed chateau in France, or a sprawling Villa in the heart of Florence or a towering penthouse in Singapore with invigorating views, with the support of their expertise and knowledge combined with total confidentiality and reserve. We raise the bar when it comes to providing you with the ultimate Luxury Experience. From an enchanting luxurious private island escapade to being whisked away in a private helicopter only to land on a helipad on a 66 footer super yacht where you are treated to private gastronomic adventures with world-renowned chefs…luxury at its finest…we’ll take you there. You have a penchant for luxury. Be it a super yacht, an ultra slick Lamborghini or a luxurious private jet, we only showcase the best big boys toys for your indulgence. Leveraging on the power of Big Data, SKYHIGH.VIP has transformed the concierge scene to personalize our service.